Is there any paperwork or document for the mechanical systems of 4609 Concession Rd 7, Adjala Tosorontio, Ontario? 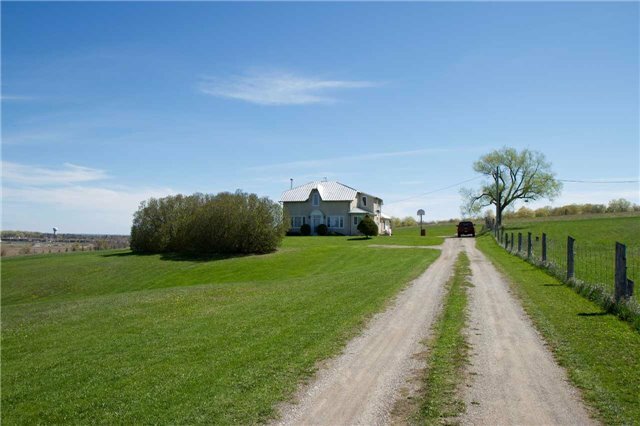 I need more information about the property at 4609 Concession Rd 7, Adjala Tosorontio, Ontario. How ist the neighborhood, location and nearby amenities for 4609 Concession Rd 7, Adjala Tosorontio, Ontario? I have questions about the roof, foundation, insulations and mechanical issues of 4609 Concession Rd 7, Adjala Tosorontio, Ontario? I need more information about property details. What's wrong with this house? Is this a short sale? Is there any maintenance for 4609 Concession Rd 7, Adjala Tosorontio, Ontario? What is this property worth in today's market? What are "closing costs", and how much? What steps should I take when looking for a home loan? What price home can I afford? Is my credit good enough to buy this house? What are the best mortgage options for me? How flexible is the seller on the asking price? How low can I consider offering for 4609 Concession Rd 7, Adjala Tosorontio, Ontario? Ideal Investment Opportunity With Future Development Potential For Your Own Personal Estate Or Land Bank. Premium Dry, Workable 34 Acres Of Rolling Farmland With Frontage On Both 7th Of Adjala And 30th Sdrd. Close To The Sw Development Of Alliston. Wide Open Potential,Beautiful Views. 2 Lrg Barns On Property. Possibility For Hobby Farm Or Business Needing Room For Equipment Or Trucks.Cozy Original Home & Attached Garage. Easy Access To 89 And Hwy 50. Locale Is A Much Desired Estate Home Area Of Alliston. 2 Entrances To Property Hydro Into Barn. Survey Available. Minutes To Honda, Shopping, Hospital. Much Desired Area, Original Family Farm.Pls Do Not Walk Property Without L/A Permission.